1987 4runner Build-Up - shooting for a clean crawler! Nations new build- project Butterface- 91 pickup 4x4 3RZ swap. 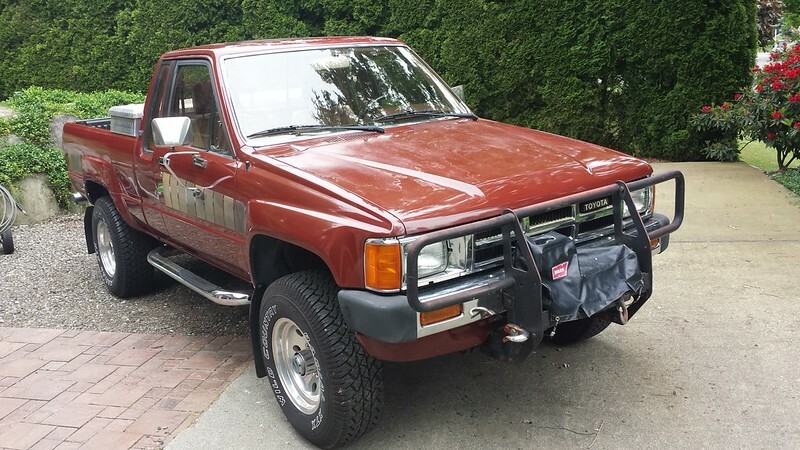 What would you do... 88 4runner. 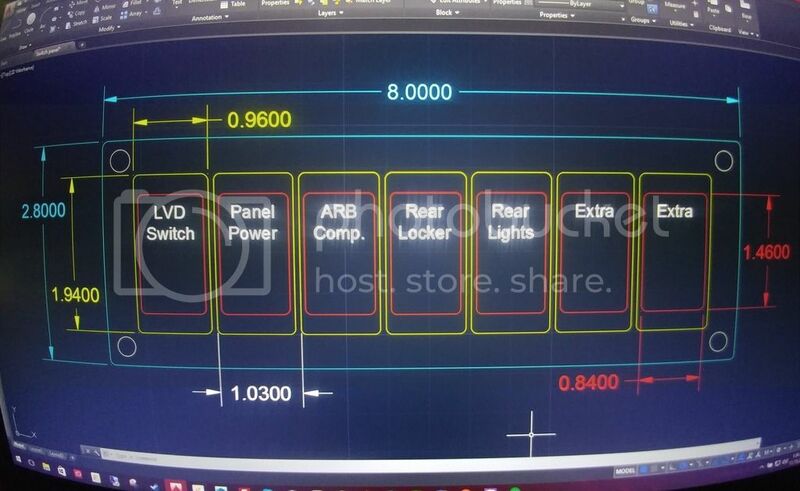 Custom Switch Panels Upon Request! Factory Toyota 4x4 Aluminum wheels? New Member and build up ?